Lettuce 'Iceberg' (Lactuca sativa var. Capitata 'Iceberg'): growing, planting, caring. 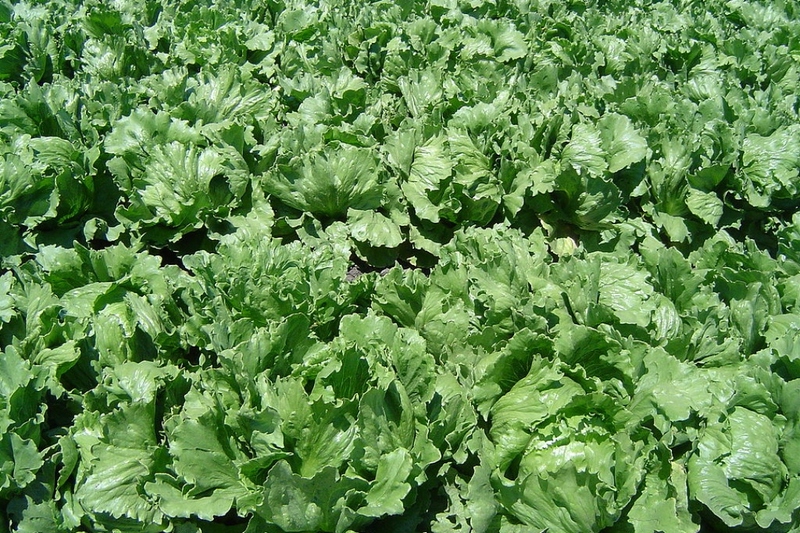 A lettuce cultivar (Lactuca sativa var. capitata) noted for its crunchiness - and the most familiar of all lettuces sold in the United States.